On 29 November 2018, the Understanding Violent Conflict (UVC) program hosted a session of the Central Africa Policy Forum (CAPF) with ICG Senior Analyst, Hans Hoebeke. 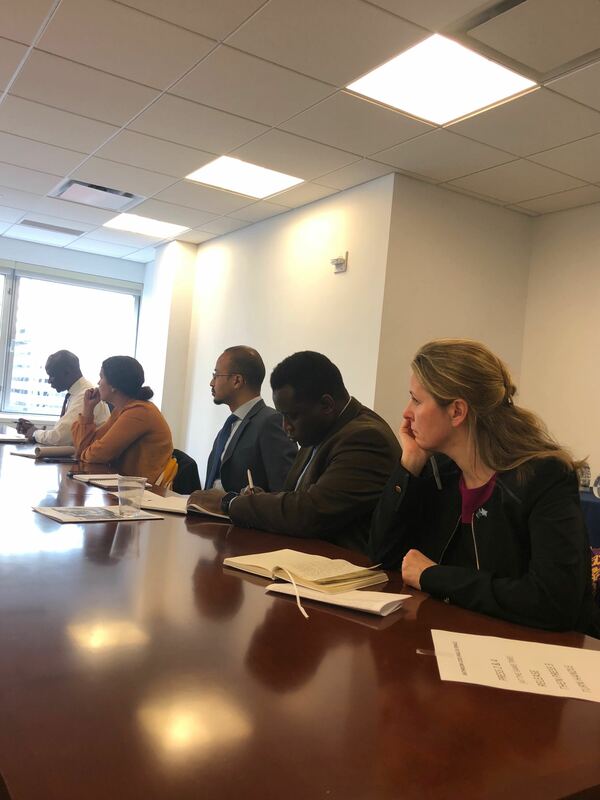 Titled, “Looking Ahead at Elections in the Democratic Republic of Congo” the talk was moderated by UVC Program Director Dr. Tatiana Carayannis and held at the Security Council Report in New York. 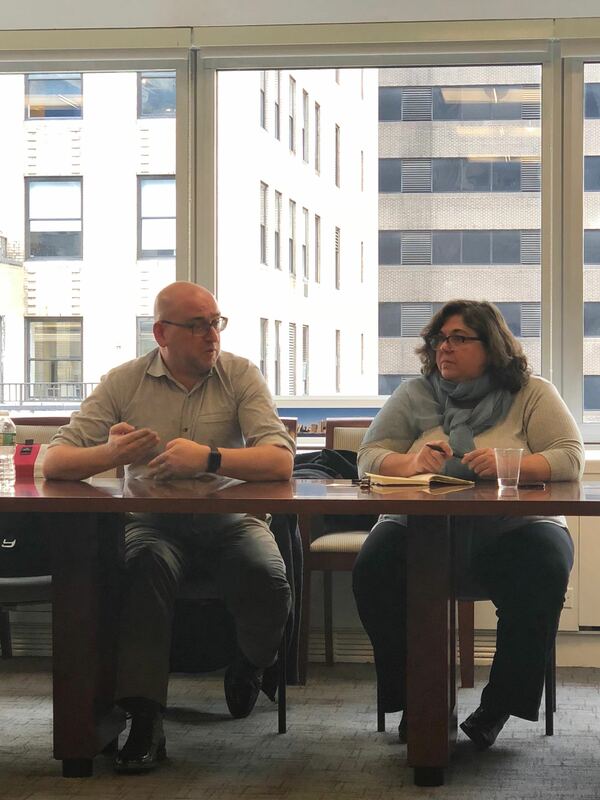 Hans Hoebeke focused his discussion on the current challenges to a free and fair election process in the DRC by framing discussion within the context of previous held elections in 2006 and 2011. Mr. Hoebeke outlining the opposition party’s inability to energize the electorate, the danger of the current regime’s control of the entire electoral process, and the concern over the introduction of electronic voting machines as some of the key and continuing challenges to a free and fair election in December. In addition, he cited the negative impact barring of main opposition leaders, Jean-Pierre Bemba and Moise Katumbi, will have on the chances for the opposition party to succeed against incumbent president Joseph Kabila’s chosen successor, Emmanuel Ramazani Shadary. After the discussion, Mr. Hoebeke and Dr. Carayannis fielded questions and comments from an audience of UN member states and NGO representatives concerning whether the opposition would boycot the election and the extent to which the election results are expected to cause instability both in the country and the region. Audience members also asked questions regarding the UN’s role in the region and the approach it should take in the follow-up to the election and the future of MONUSCO, the UN peacekeeping mission. Hans Hoebeke joined Crisis Group as Congo analyst in 2014. His research focuses on the Central African region, in particular Congolese politics, the role of international and regional actors, and developments in the security sector.